Hi Pixar Community! My name is Brice Laville Saint Martin, I'm a Character Designer at Supercell on both Clash Royale and Clash of Clans! I have a strong passion for well made characters who inspire fun stories. There are different techniques to create a good character, such as anatomy, expression, posing, contrast, story... all of these combined will affect the emotions of an audience. This emotion and story is what you work for as a Character Designer, and thanks to the wonderful work by Tom Robinson, I've been able to bring his vision to life in this 3d model. 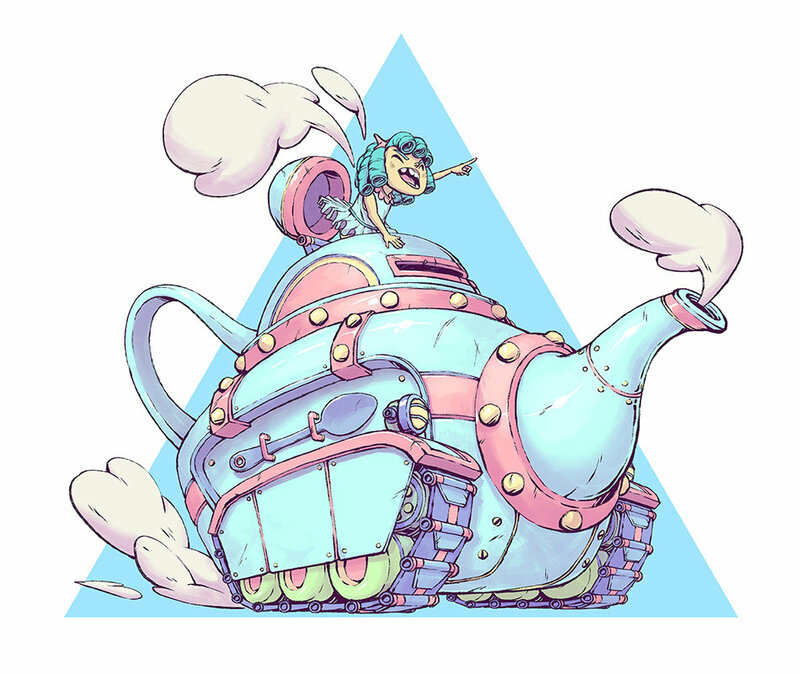 This Rolling Teapot is your chance to tell a story and affect the audience, so have fun! 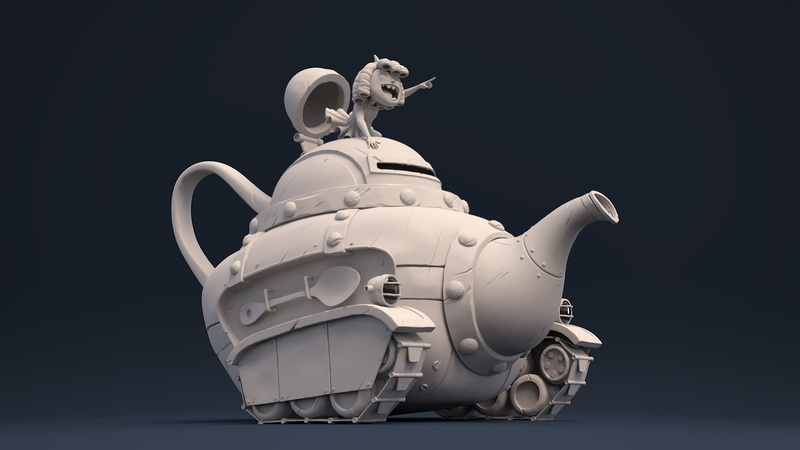 The Rolling Teapot was originally inspired by the colorful concept from Tom Robinson. The model comes in FBX, OBJ, and Maya formats...and wait for it...with UVs! 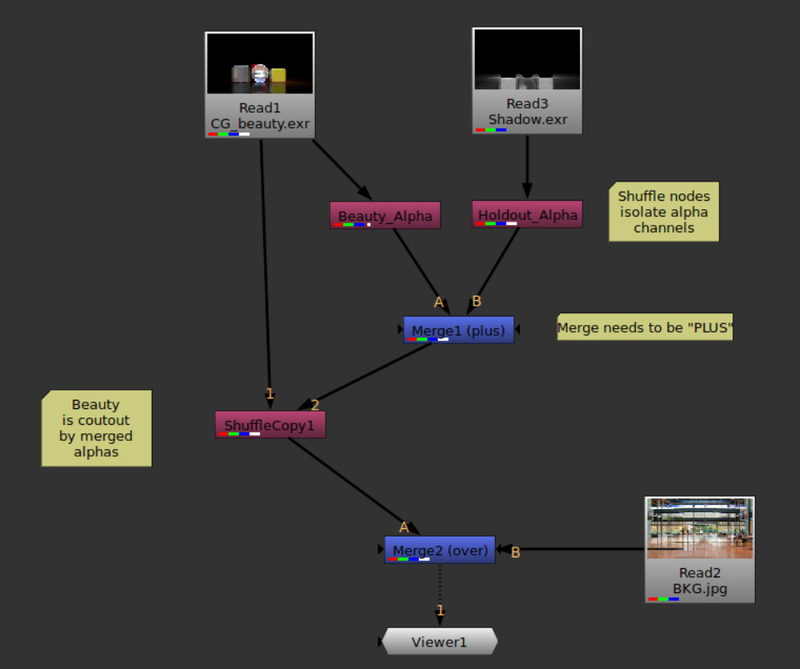 Attached you'll find videos and images for suggested holdout compositing workflows in Maya, Nuke, and Fusion. Please also see project zip files for proper holdouts. These assets may be used and distributed under the Creative Commons International 4.0 license.